Fall seems to start when I hear the words, 'pumpkin spice latte', being mentioned by friends. And there's magic to those words because shortly after, I'll notice pumpkin being incorporated food and drink. But I'm not complaining. 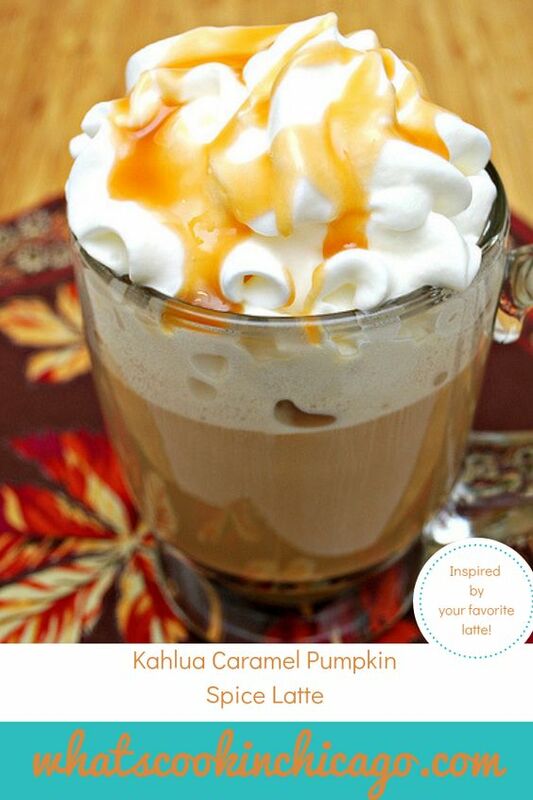 I love pumpkin and you can only imagine how excited I was when I got my hands on a bottle of Kahlúa Pumpkin Spice. Yes, you read correctly... Pumpkin Spice is Kahlúa's latest flavor and is available this fall season! I've partnered up with Kahlúa to highlight some delicious ways to incorporate the number one selling rum and coffee liqueur So in the following weeks, I'll be sharing ways to serve Kahlúa since it's one of my favorite liquors to concoct some drinks and recipes with. This is a great way to enjoy coffee in a special and festive way. I especially like drinking this on it's own but it can also be great as a nightcap on those chilly evenings or even with dessert as a special treat. The best part is that it's easy and you can adjust it to your tastes. Combine coffee, Kahlúa Pumpkin Spice liqueur and half & half in a large mug. 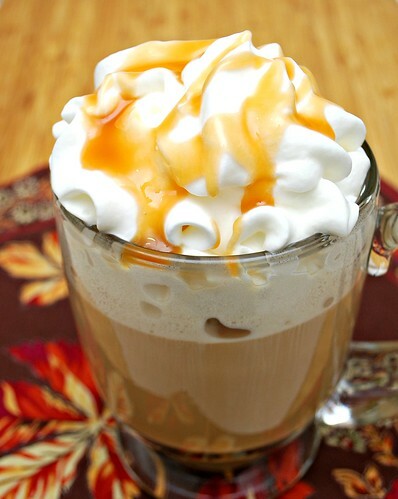 Drizzle caramel sauce over whipped cream to garnish.